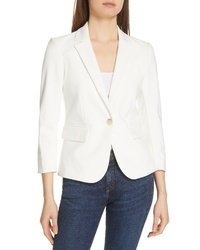 Michael Kors Ruched Sleeve Blazer $2,195 Free US shipping AND returns! 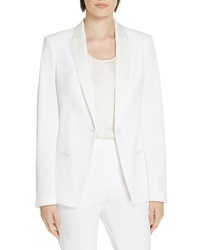 Elliatt Plaza Blazer $149 Free US shipping AND returns! Veronica Beard Schoolboy Dickey Jacket $600 Free US shipping AND returns! 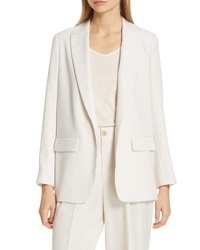 Sies Marjan Double Face Crepe Blazer $1,595 Free US shipping AND returns! 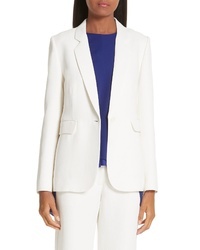 Vince Loose Fit Blazer $425 Free US shipping AND returns! Gibson Notch Collar Cotton Blend Blazer $98 Free US shipping AND returns! 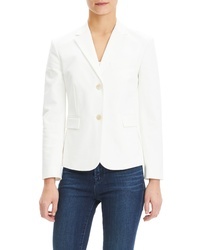 Vince Camuto Stretch Cotton One Button Blazer $150 Free US shipping AND returns! 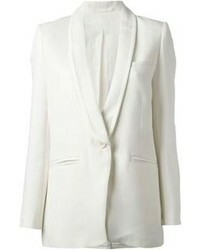 Eliza J Ruched Sleeve Blazer $78 Free US shipping AND returns! 1 STATE Textured Crepe Single Button Blazer $97 $139 Free US shipping AND returns! BOSS Jaxtiny Tuxedo Jacket $645 Free US shipping AND returns! Theory Double Stretch Cotton Shrunken Jacket $495 Free US shipping AND returns!